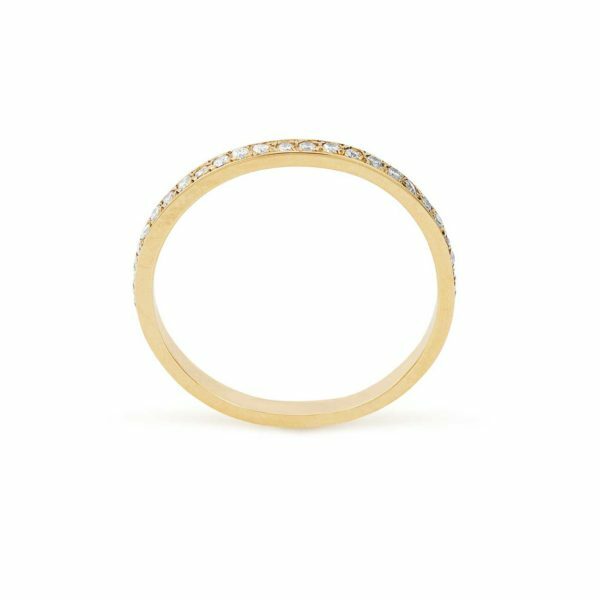 Astral Light may be a classic band but it’s an unusual design for us here at The Great Frog, its delicate, beautiful design is a far cry from our usual skull rings. The Astral Light and Ad Infinitum wedding bands are made to fit the TGF diamond engagement bands perfectly. 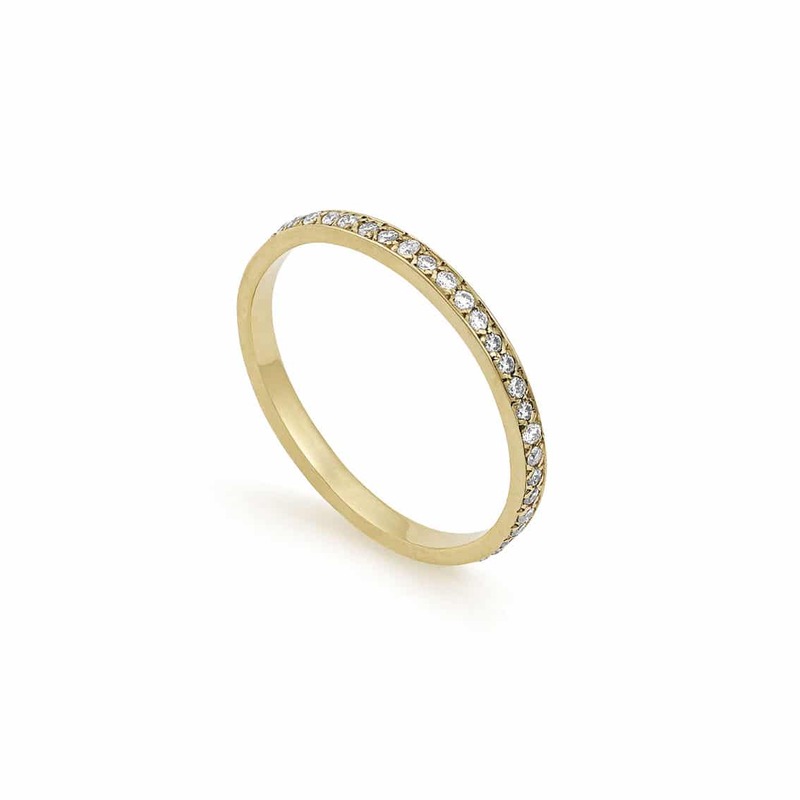 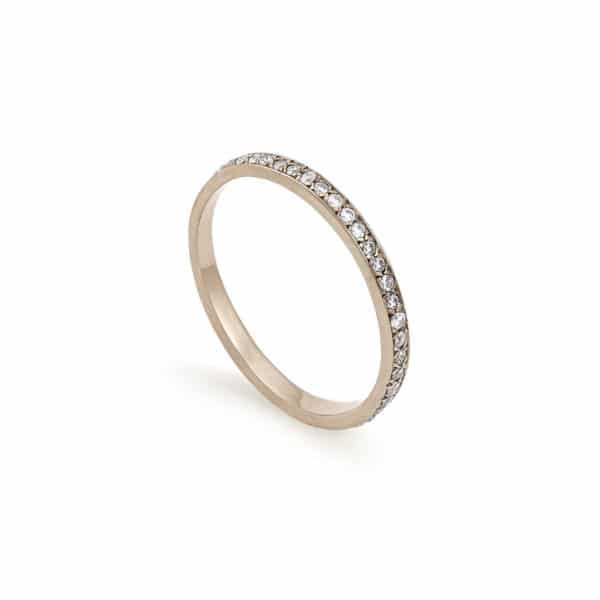 This classic TGF wedding band is available to buy in 18ct gold yellow, rose or white gold online. 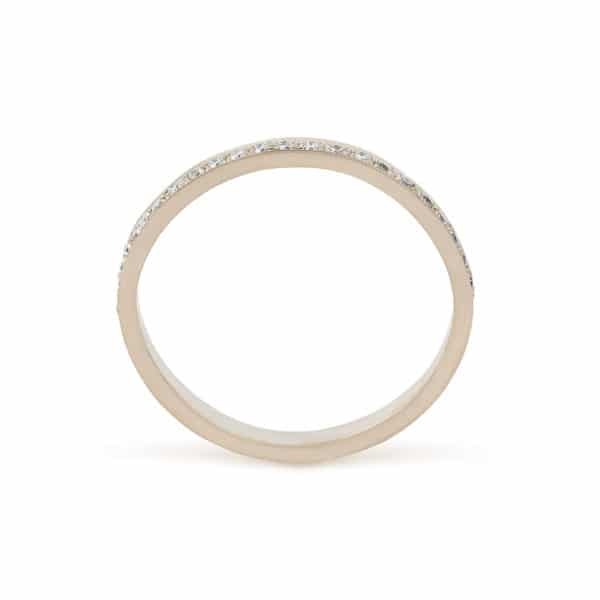 Please get in touch if you would like to discuss purchasing this ring in platinum or with with diamonds set across the band.